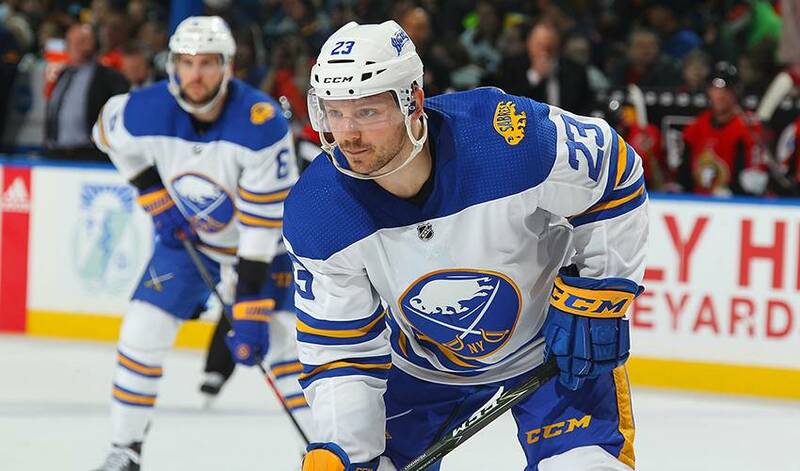 BUFFALO, N.Y. — The Buffalo Sabres have signed forward Sam Reinhart to a two-year contract worth $7.3 million. Reinhart was a restricted free agent and missed the first five days of training camp, and two preseason games, before signing his contract during the team's day off on Wednesday. Reinhart's inconsistencies were apparent last year, when he managed seven goals and six assists in his first 44 games. He closed the season by scoring 18 goals and 19 assists in his final 38 games, and finished with a career-best 25 goals and 50 points.